Warsaw called the opinion “groundless”, a day after the European Commission gave Poland’s right-wing government another two months to reverse changes to the court or face sanctions. 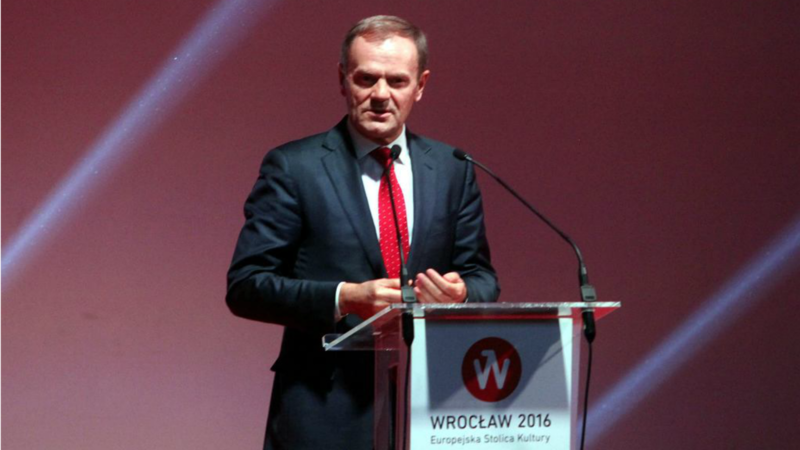 Government spokesman Rafal Bochenek immediately responded that “Poland no longer has any problems with the constitutional court” and “saw no reason for the European Commission to get involved”. 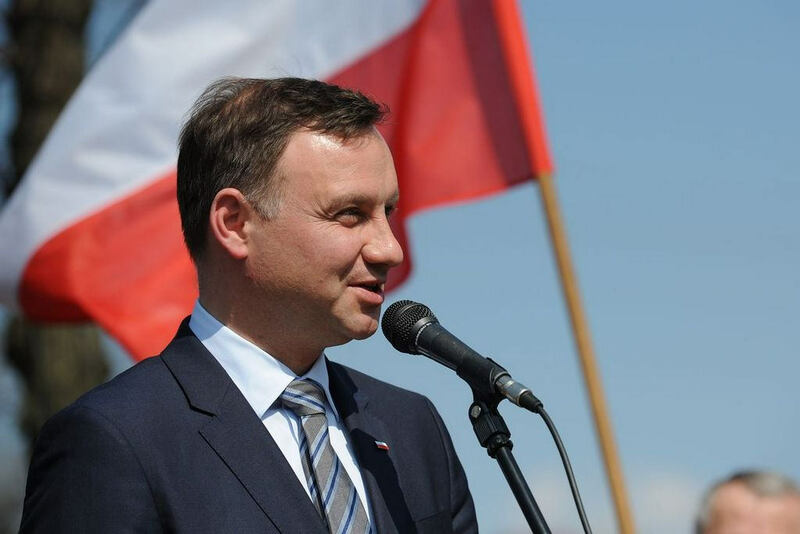 Since coming to power last year, the governing Law and Justice (PiS) party has changed the way the court operates – including the order in which cases are heard and how the chief justice is chosen – and has put forward its own judges instead of those approved by the previous parliament. Critics say the reforms undermine judicial independence and the system of checks and balances. They cite other PiS bids to consolidate power including moves to increase state control over public broadcasters. Clashes over the judicial reforms have given rise to demonstrations by a new popular movement, the Committee for the Defence of Democracy. On Wednesday (21 December), Polish President Andrzej Duda named a PiS-backed judge, Julia Przylebska to head the constitutional court. She succeeds Andrzej Rzeplinski, whose was considered a symbol of resistance in the growing feud. Her appointment was made possible by a parliamentary reform that Rzeplinski blasted as unconstitutional. The foreign ministry said in its statement that following Przylebska’s nomination, “we consider the political dispute around the court to be over”. The Commission, the EU’s executive arm, had already in July handed Poland a three-month deadline to reverse changes to the court or face sanctions. 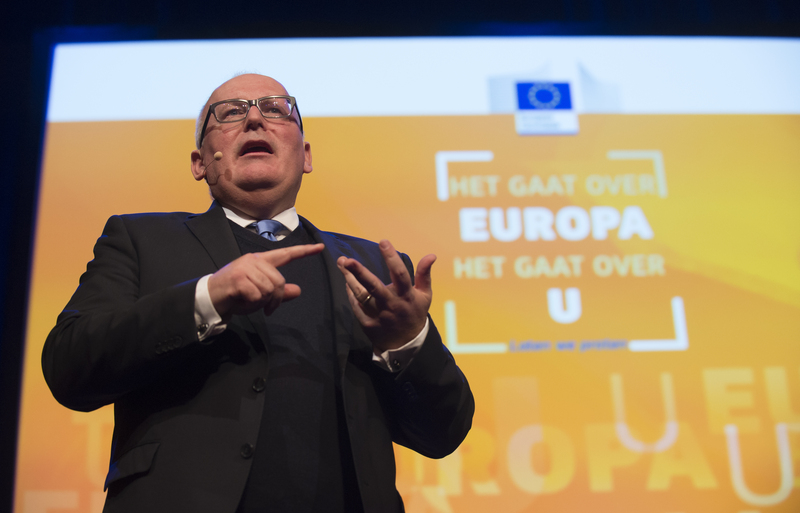 The Commission’s First Vice-President Frans Timmermans said Wednesday that Warsaw had still not addressed its concerns, including demands for constitutional court rulings to be published and implemented. European Council President Donald Tusk weighed in on Poland’s political crisis on Saturday (17 December), urging the ruling party to respect the constitution, the voters and the democratic process, as two days of anti-government protests spread from Warsaw to two other cities. The European Commission on Wednesday (21 December) gave Poland’s right-wing government another two months to reverse changes to its constitutional court or face sanctions, warning they posed a “substantial” challenge to the rule of law. The recommendations include adhering to the action already requested in July, respecting decisions made by the country’s Constitutional Tribunal and providing full transparency of any rulings made by the court. The EU recommendations amount to a second step in a unprecedented procedure that could see Warsaw’s voting rights suspended in the Council of Ministers, the EU’s highest decision-making body. Since coming into power after eight years in opposition, the PiS has changed the way the constitutional court operates, including the order in which cases are heard and how the chief justice is chosen. It has also put forward its own judges instead of those approved by the previous parliament. Clashes over their judicial reforms have given rise to a popular movement, the Committee for the Defence of Democracy, which has staged demonstrations in Warsaw and other cities to denounce what it calls an attack on Poland’s democratic institutions.